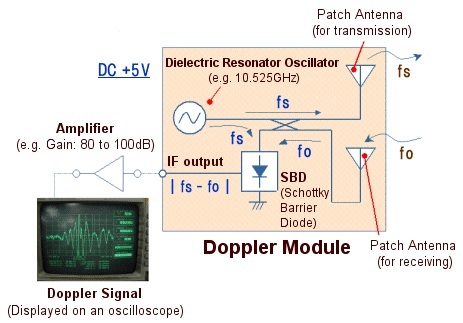 The microwave transceiver may be used for measuring the moving speed of an object by using the Doppler effect. The sensor emits the radiation, the radiation reaches an object. The object reflects part of the signal. If the object is stationary, the reflect signal has the same frequency. 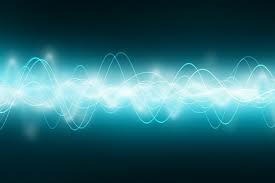 But if the object moves along the line between the sensor and the object, the frequency of the reflected signal is slightly different compared to the original and in the mixer of the transceiver it produces a beat wave. θ = The angle between the target moving direction and the axis of the module. The amplifier consists of two stage band-pass non-inverting amplifiers. 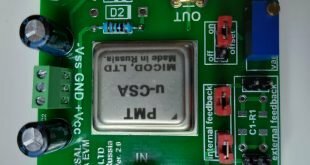 The operational amplifier is the model LMC6482, rail-to-rail, single-supply at 3.3V. The overall gain is high and ranges from 30dB to 80dB depending on the used component values. 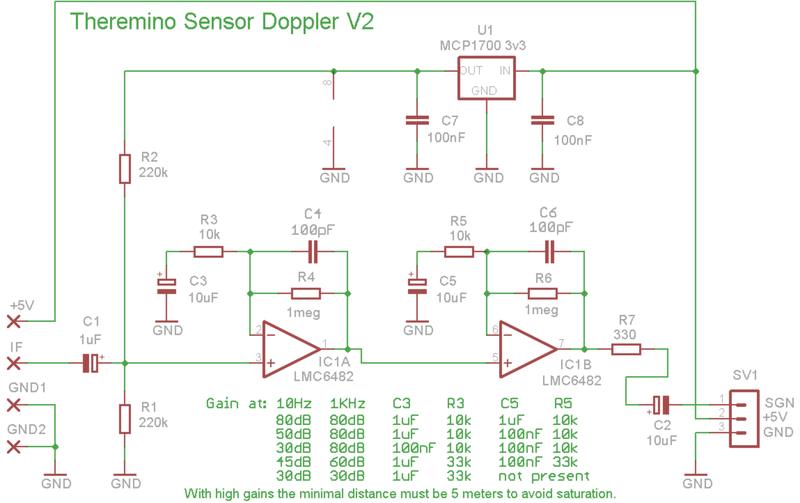 The construction details can be found at the following link : theremino doppler sensor. R5 can be selected among these values : 10kΩ – 33kΩ – 100kΩ – ∞. With value “infinity” the gain of the second stage is set to 0. The Doppler sensor is composed of a transceiver equipped with Gunnplexer (described in the post Gunnplexer & Microwave) and a horn antenna that acts both as emitter and as a receiver. The IF output (mixer) is connected to the amplifier described in the previous paragraph. 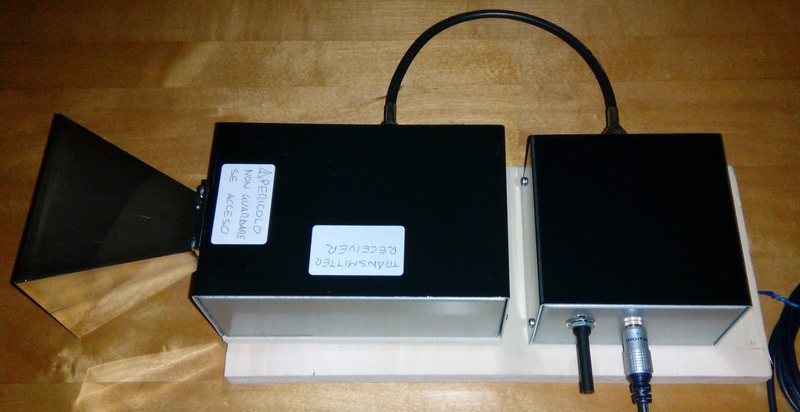 The amplifier has been inserted in a metal box to eliminate RF noise and has been equipped with a selector to select the gain. 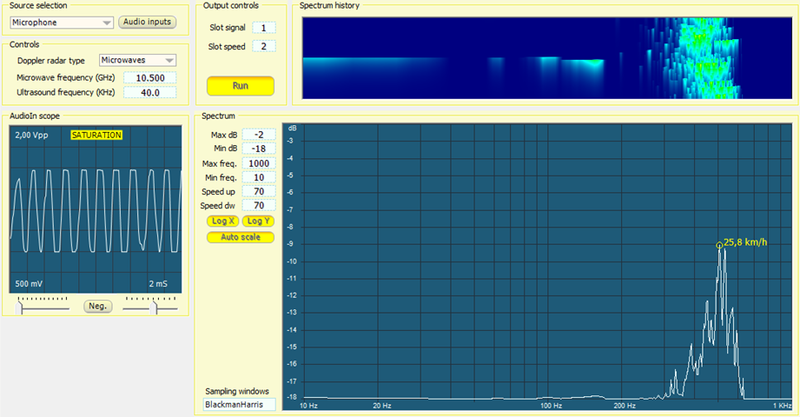 The amplifier output is connected to a sound card (mic input) and the signal is acquired and processed by Theremino DopplerMeter software. The application provides to display the signal on a time basis (such as an oscilloscope) and on the frequency base (FFT). In the signal spectrum, in correspondence of the peaks, it indicates the corresponding value of the velocity, calculated according to the formula described in the previous paragraphs. The application allows you to set the operating frequency and display parameters. In order to avoid saturation the signal amplitude should be maintained within 1Vpp, otherwise the signal is distorted and spurious multiple frequencies are generated. To do this you can modify the gain as a function to the object being measured. The use of the signal spectrum has the advantage of being able to extract information on the speed of objects moving at different speeds. The image below displays the measurement results of the raindrops speed : the 22km/h and 26Km/h values are in line with the values found in scientific literature.